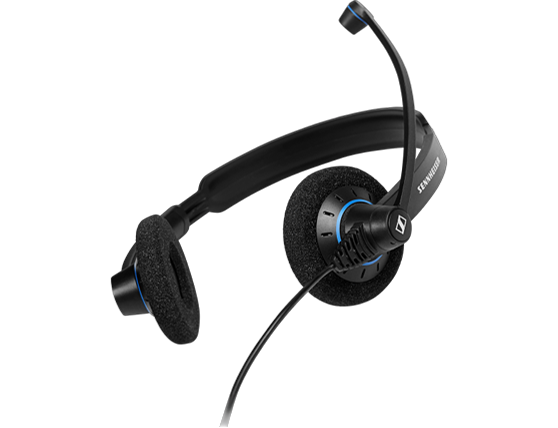 Culture™ SC 30 USB CTRL is a high quality single-sided headset. It helps make the transition to a Unified Communications solution smooth with plug and play performance. 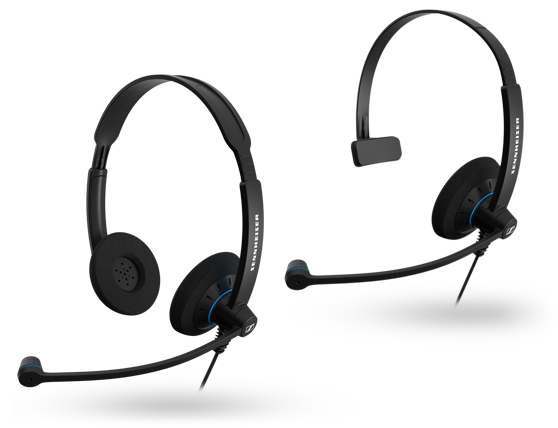 For users who prefer to have one ear uncovered, this single-sided headset offers quality sound and plug and play performance with the leading Unified Communications solutions. 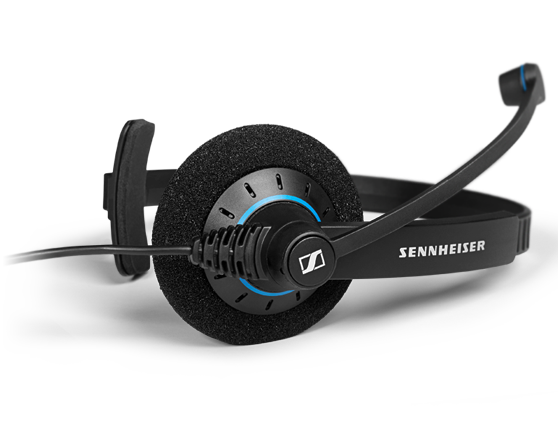 Four users who prefer to have two ear pads, this double-sided headset offers quality sound and plug and play performance with the leading global Unified Communications solutions.